A simple browser-based utility for converting BMP images to JPEG pictures. Just paste your BMP image in the input area and you will instantly get a JPG image in output area. Fast, free, and without ads. Import a BMP – get a JPEG. Created by mad scientists for mad scientists. JPEG Quality Compression quality (0% to 100%). 0% means maximum compression. 100% means no compression. Bmp to jpg converter tool What is a bmp to jpg converter? This tool transforms BMP files into JPEG photos. Bitmaps are uncompressed images but JPEGs can be compressed. This tool lets you set the output JPG image quality that controls compression. The lower the quality, the smaller the output JPEG size. 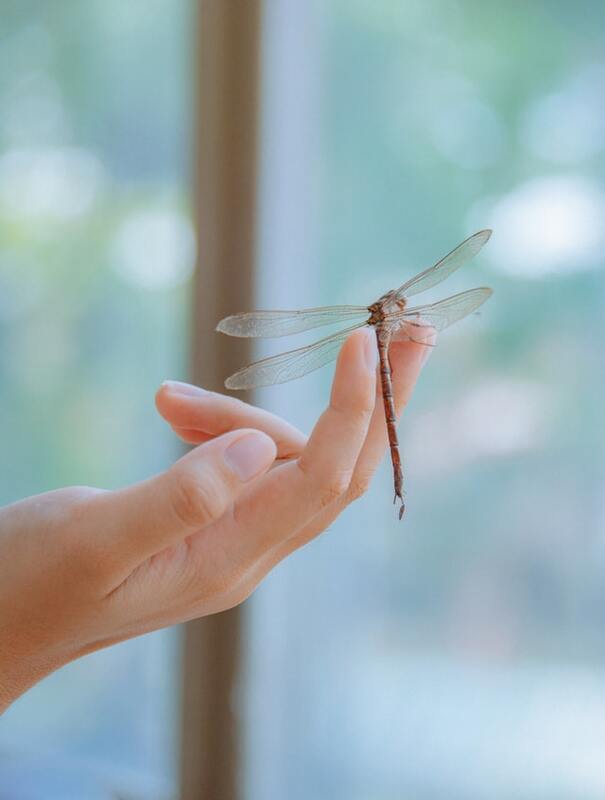 In this example we converts a BMP picture of a dragonfly to JPG format without changing its quality. 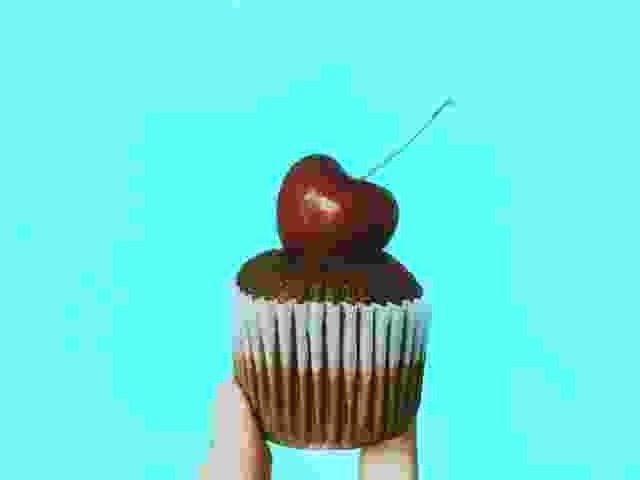 In this example we convert a bitmap image of a cupcake to a JPG image. The compression quality of the output JPEG is reduced to 5%.